Other than the fact that I have the ticket stub, and went with Katie, I don’t remember much from this show at all. I have no clue who opened. 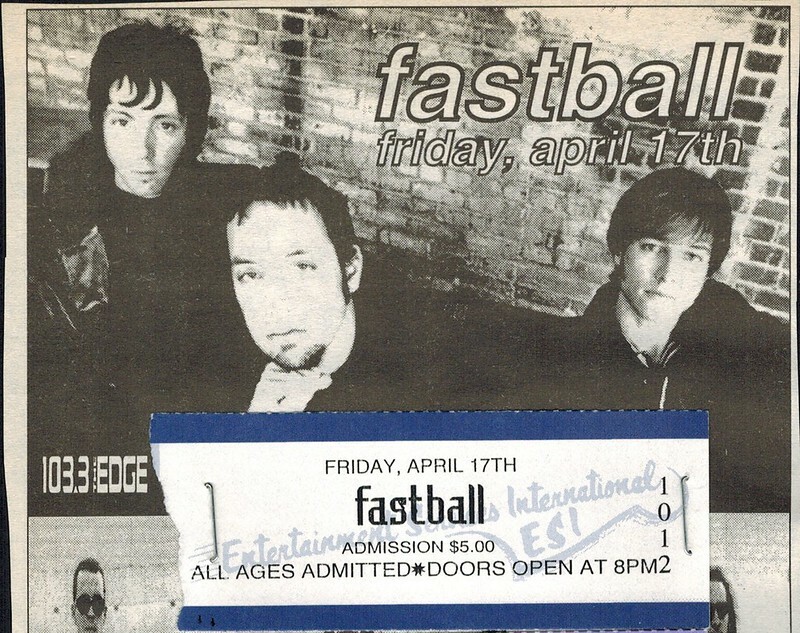 I didn’t think Fastball was all that impressive, I recall being rather bored. Considering I only knew “The Way” and that was it, this isn’t terribly surprising. As any band is wont to do, they played it last.